Photo was taken in the summer 2010. Newark's finest fire department was on the scene for this 4 alarm fire. Shout out to our firefighters. We are debuting a new series with photos you've taken of Newark. 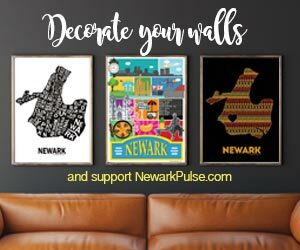 To submit your photo - please email us at info@newarkpulse.com and send us a BRIEF intro of you and your picture.